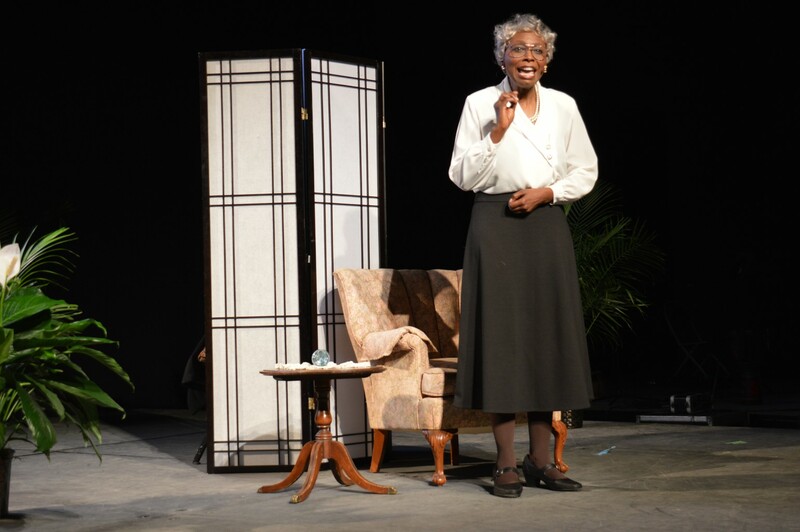 Artemisia Bowden was present at Council in the person of Dr. Antoinette Winstead who portrayed Bowden in a one-woman play on Friday morning. 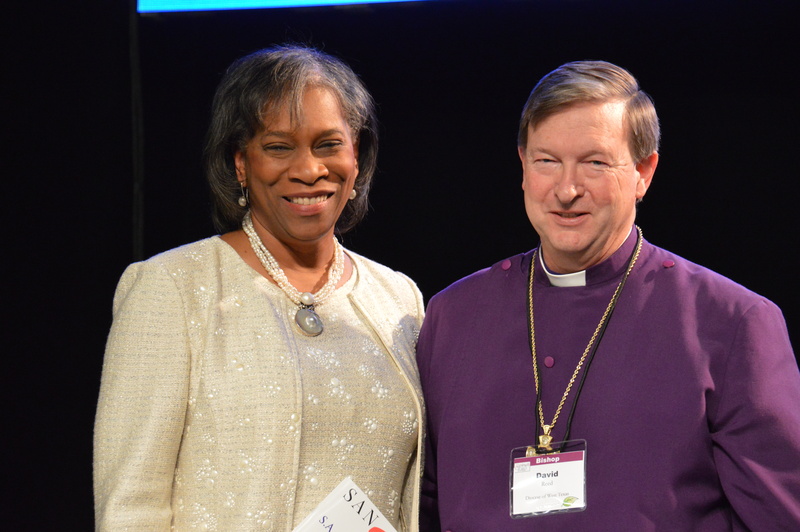 Bowden had been placed on the church Calendar of Liturgical Commemorations by the Episcopal Church General Convention in July 2015. That single sewing class eventually became an industrial school and then a vocational school. By 1927, Bowden had succeeded in guiding the school to junior college status, and in 1942 St. Philip’s Junior College joined with San Antonio Junior College to constitute the San Antonio Union Junior College District, later renamed the Alamo Community College District. The school often faced financial difficulties, especially during the Depression, and Bowden sometimes turned back her own salary so her teachers could be paid. Following her presentation, Winstead, who teaches at Our Lady of the Lake University in San Antonio, said what most impressed her about Bowden was her faith and her diligence. “And I preach that to my students,” she said. 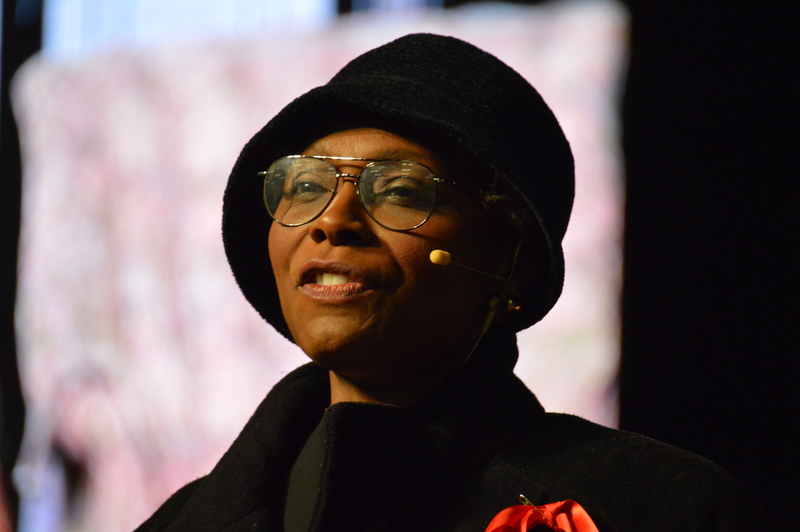 Dr. Adena Loston, the current president of St. Philip’s College, also addressed Council, reporting that St. Philip’s now enrolls 12,000-plus students yearly in a variety of degree programs, many in vocational areas. The school graduates the largest number of licensed vocational nurses of any college in the state. At St. Philip’s, Artemisia Bowden is known as “the savior of St. Philip’s,” and has been given the status of President Emeritus.